Historical Marker #1595 in Fayette County recognizes Dr. Samuel Brown, a Lexington chemistry professor and physician who aided America's war effort during the War of 1812. A Virginia native, Brown was exceptionally well-educated for his time, having attended medical school in Scotland. After practicing in Maryland, he moved to Lexington in 1797. There, Brown became a professor of surgery and chemistry at Transylvania University. According to the historical marker, "Dr. Brown's analyses led to the use of Kentucky cave nitre in [the] manufacture of gunpowder. 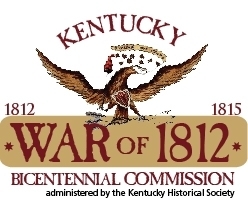 This added to Kentucky's role in winning the War of 1812." Thanks to Thomas Jefferson's efforts, Brown became a member of the American Philosophical Society. He was also an early advocate of inoculating people for smallpox, pushed for a national medical organization and ethical codes for physicians, and was a successful inventor. He died in Alabama in 1830. Sanders, “Dr. 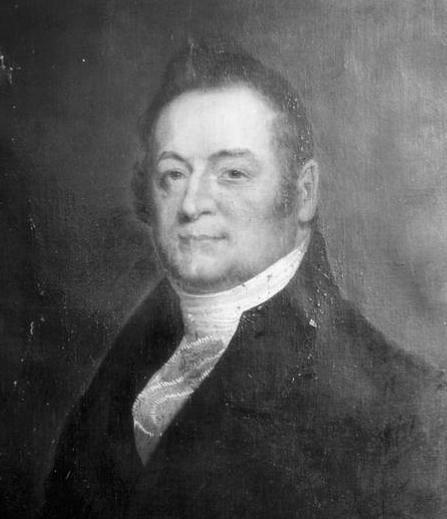 Samuel Brown,” ExploreKYHistory, accessed April 22, 2019, https://explorekyhistory.ky.gov/items/show/74.